Growing up I used to go to this place named “Kelly’s” for lunch with my family. As you may imagine, at place named “Kelly’s” you couldn’t go wrong with the Reuben sandwich, well as long as you had a BIG appetite. This heaping ovular plate of corn beef, sauerkraut, Russian dressing, bubbling Swiss cheese and a couple well hidden slices of rye bread one needed to attack with a fork and steak knife was enough to intimidate even the biggest of appetites. Believe it or not, I see travel season as the California regional admission counselor for Whitman similarly. California is a large state! When I hit the road 53 days ago the flights, miles, visits and interviews were daunting, just like that steaming Irish culinary creation of my youth. My approach now is like my approach then, one bite at a time. Before I knew it, given some time and my fair share of iced teas the plate only had a few more bites, like my travel schedule today. The black travel bag and I only have 10 more days out on the road and I can’t help but feel satisfied by the accomplishment. The afternoons after a visit to Kelly’s were understandably spent digesting, it really was gigantic sandwich! That is what I am looking forward to doing over the next few weeks with all the information I have taken in for the last two months. 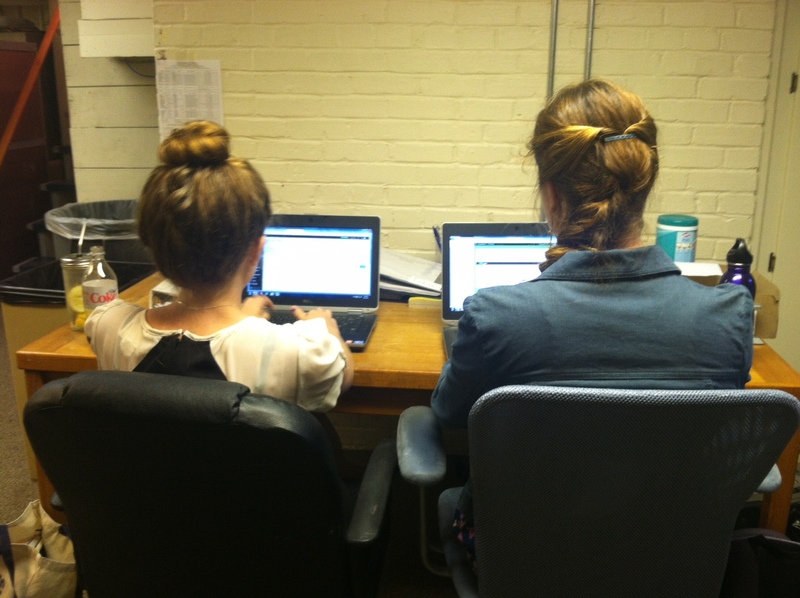 There are interviews to keep typing up, students to stay in contact with, profiles to organize, and lists to keep. It will be nice to be home, but to also move onto the next step, reading the applications. I have met so many interesting and promising students since September, it will be exciting to see how they present themselves. Applications will be coming soon too, the Early Decision I deadline at Whitman is November 15th. This is like sitting down to dinner in the evening after one of those Kelly’s Reubens, digestion beforehand is key. I will definitely be using early November to do just that, digest. You all may be feeling like you are working your way through a Kelly’s Reuben yourself. There is the rigor and vigor of senior year, people like me keep showing up at your high school, you want to make a good impression on colleges, make good decisions on where to apply, and actually enjoy your senior year. The best advice I can offer is what has helped me, “one bite at a time.” Look at the applications bit by bit, don’t try to do all of them completely all at once. Otherwise you have a recipe for a hot mess that is not even worth trying to salvage as leftovers. You too will see a clearing in the ambitious plate you have before you. Don’t be stubborn like I was growing up, trying to take on a Kelly’s Reuben alone. Ask for help. Your friends and family are great resources for looking at essays and practicing interview questions. You also have some willing back-up in your college and admission counselors. We love this stuff and have an insatiable appetite. Slainte! It’s travel season for us in the admission office, which means that we might be visiting your high school! For some of you, this will be your first interaction with our staff and your first opportunity to ask questions. We hope you will make the most of this time and have prepared some tips to help facilitate a meaningful discussion. Step One: Are you visiting my town? • Check our website to see if we travel to your town. This travel schedule is updated throughout the fall, so if your hometown is not listed now, that may change in the future. Check back throughout the fall for changes. Step Two: Are you visiting my school? • If you have been in contact with our office prior to our visit, we will mail you a visit schedule for your state. If you have not been in contact with us, please be sure to check with your college or career center to see when Whitman might be visiting. Your counselor should have a list of colleges that will be making trips to your school and the times and days representatives will be on campus. Step Three: How do I prepare for your visit? • Do some research on our website so that you know what follow up questions you have about the application process, majors, campus life, or Whitman, in general. • Many schools require students to officially sign up to attend college representative presentation visits. If your school does operate under that policy, make sure that you sign up ahead of time so that we know to expect you. • Some of you will be missing class in order to attend our presentations. If you need to be excused, be sure to attain permission from your teacher beforehand. Step Four: What should I expect from your visit? • Visit presentations vary by college, but Whitman’s presentation includes general information about the college, as well as a question and answer session at the end. During a visit, you will also be able to sign up to receive further information from Whitman College relating to specific areas of interest. Step Five: What do I do after you visit? • If you liked what you heard in the presentation and want to learn more, a great next step is to visit campus . 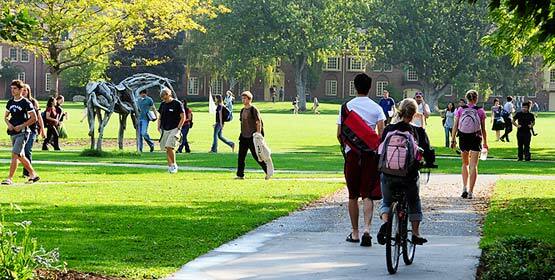 Many students find that seeing the place in person helps them to better picture themselves as Whitman students. 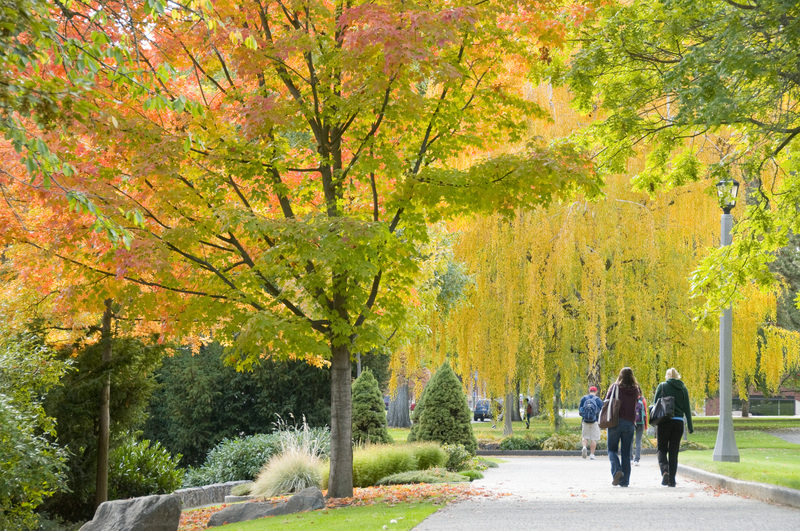 While this step-by-step list is by no means exhaustive, I hope that this outline of what to expect from college visits is helpful to you as you begin to learn more about Whitman College. Well, fine prospective students, we’re on the road again this summer! Next week, Tony Cabasco, Dean of Admission and Financial Aid, will be traveling throughout California with the Pacific Northwest Colleges Consortium. You can hear about Lewis and Clark College, University of Puget Sound, Reed College, Whitman College, and Willamette University all in one place! These events are an opportunity for you to hear individual college presentations and ask questions of the representatives. We will also have a representative at the Colleges That Change Lives Events throughout the country. Watch out for Joshua Smith and Cate van Oppen at the Bellevue, WA event on Saturday, July 31. Anne Thatcher will be at the Portland, OR event, also on Saturday, July 31. You can see our full travel schedule on the Whitman Admission site. We look forward to seeing you at an upcoming event!